In the last 10 years since cloud computing has emerged, industries and business, from Manufacturing to Finance, from B2C to B2B, have all jumped onto the cloud computing bandwagon (for good reason). Cloud solutions, from Amazon’s Elastic Compute Cloud to our own Cloud CPQ Express, have taken over the world, allowing for quick distribution and sharing of resources over the internet, regardless of geographical boundaries. Businesses around the world have been incorporating cloud applications in some form or other, with promising results. As per McAfee’s Cloud Security Report, 93% of organisations are currently utilising cloud services. In fact, many are moving from private cloud to hybrid cloud, with ‘hybrid cloud adoption growing 3X in the last year (2017), increasing from 19% to 57% of organizations surveyed’, as per Forbes. 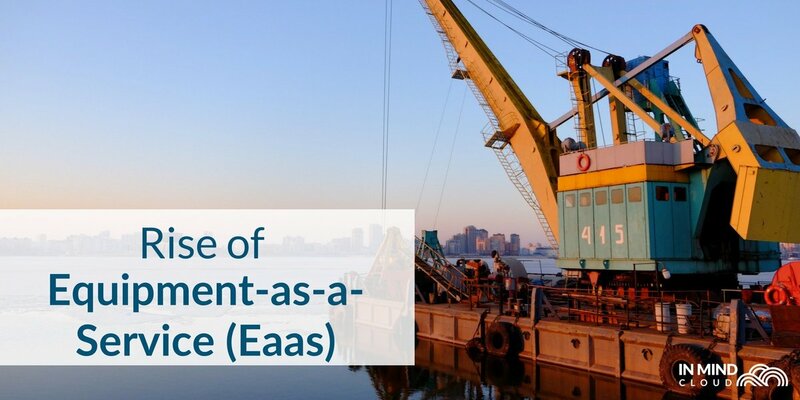 With a wide variety of models, business can choose from Infrastructure-as-a-Service (IaaS), Platform-as-a-Service (PaaS), Software-as-a-Service (SaaS) and now, Equipment-as-a-Service (EaaS). 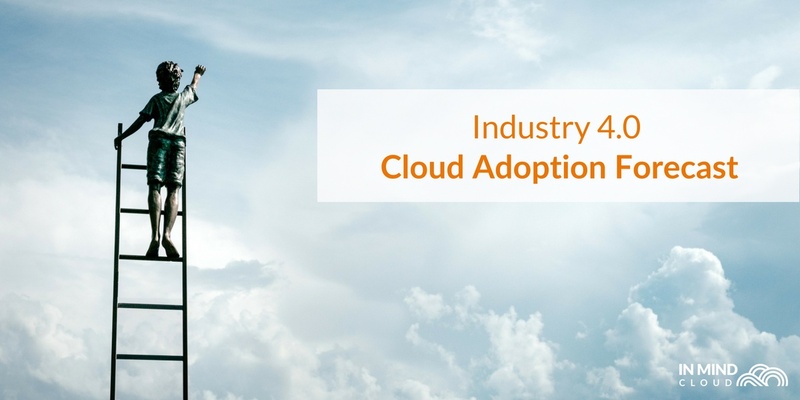 In the next few years, how will the cloud adoption landscape look? Will cloud adoption continue to rise? We have three main predictions for 2018 and beyond. According to Forrester, ‘the total global public cloud market will be $178B in 2018, up from $146B in 2017, and will continue to grow at a 22% compound annual growth rate’. SaaS revenue, in particular, is expected to jump from $58.6 billion to $71.2 billion, per Gartner. The Manufacturing sector had a late start with digitalisation compared to industries such as banking and retail, due to the physical challenges of the manufacturing industry as well as the perceived ‘crisis of automation’, but is rapidly catching up, with 66 percent using a public-cloud implementation for two or more applications, while 68 percent used a private cloud as far back as 2015. 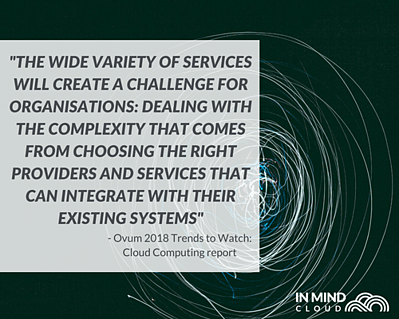 The wide variety of services will create a challenge for organisations: dealing with the complexity that comes from choosing the right providers and services that can integrate with their existing systems, per the Ovum 2018 Trends to Watch: Cloud Computing report. After all, as per Industry Week, ‘Cloud-hosted services are expected to account for nearly half of all organization-level software usage among manufacturers by 2023’. The 2017 State of Manufacturing Technology Report also mentions that ‘a whopping 98 percent of manufacturers say they value cloud-based systems for their ability to support continuous innovation’, showing the importance of cloud computing for the years to come. When businesses start to look at cloud, a common concern will revolve around cloud security. In the same vein, Cloud security will hence also rise in importance. Forrester predicts that cloud security will become integral to cloud platforms, prompted by high incidences of data breaches in 2017. From vulnerability management to system use and access monitoring, large scale adoption of cybersecurity solutions is expected to happen in conjunction with cloud solutions, especially in North America. As a study by Arctic Wolf Networks Inc in collaboration with Survey Sampling International noted: ‘most SMBs do not have advanced detection and response capabilities for ransomware, advanced persistent threats (APT), and zero-day attacks.’ This means that managed security service providers will be able to take the opportunity to appeal to Small and Medium Enterprises (SMEs) that cannot afford full cybersecurity measures. 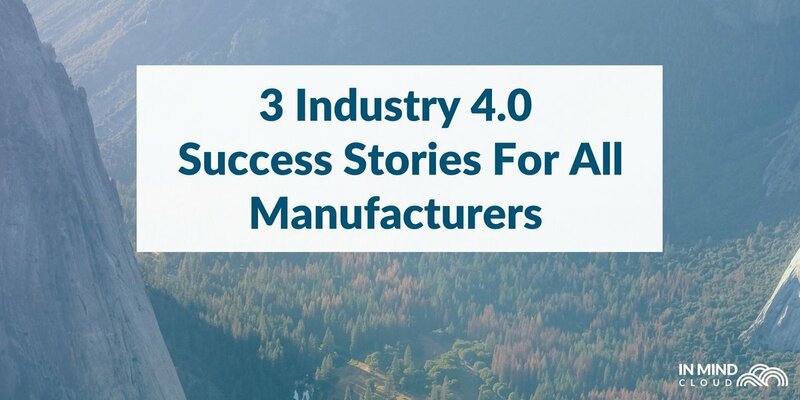 Since Manufacturing, especially automotive and chemical manufacturing, is one of the most commonly targeted industries (second only to healthcare), security will be top of mind for manufacturers considering cloud solutions. IoT-connected assets and services will make it essential for manufacturers to invest in next-generation security technologies, as per a study by IDC Futurescape. The cloud ERP market is expected to grow to $28B by 2022, according to a report from Market Research Future. 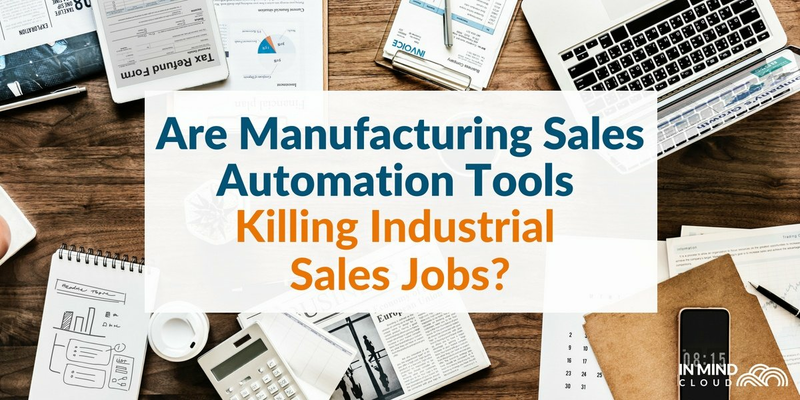 This is prompted by an increasing need for process efficiencies, especially in Finance. The ease of integration of different modules promotes transparency and smooth information flow. Manufacturing is expected to have the largest market share in cloud ERP, due to the number of business processes required in the industry. The demand is the highest, and businesses can use cloud ERP to collaborate efficiently with their suppliers and partners. In the end, cloud computing will end up taking over, considering the proliferation of IoT and Industry 4.0. According to a whitepaper by Industry Week, 81% of leaders (vs. others) look to the cloud to reduce internal costs and inefficiencies. 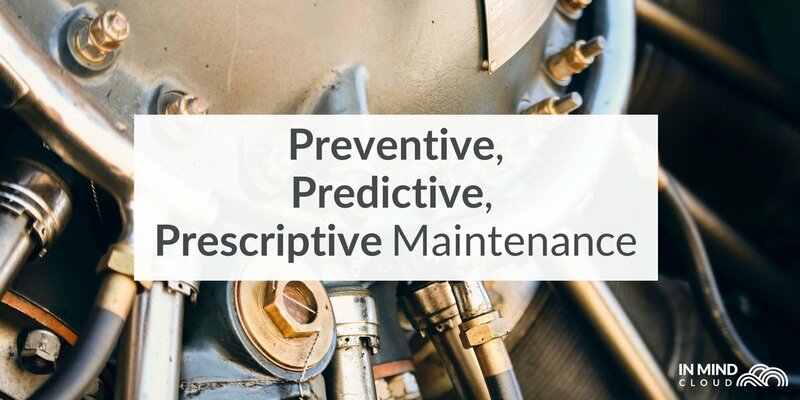 It is up to manufacturers to ensure that they are able to do the same, from investing in cloud environments to ensuring security concerns are met. Learn about how a CPQ solution can help you by watching our 2-minute explainer video!